Court says it’s not a privacy violation when someone sees your Netflix watch list. Big brother is watching … like, literally your older brother who you share the account with. For years I shared a Netflix account with a friend and her brother. One day, my friend confronted me about some, ahem, amusing activity on the account. “Lily, did you watch Grease twice and then start The Aristocats?” But it actually wasn’t me! Her brother’s secret (or whoever he had shared the account with) was out. 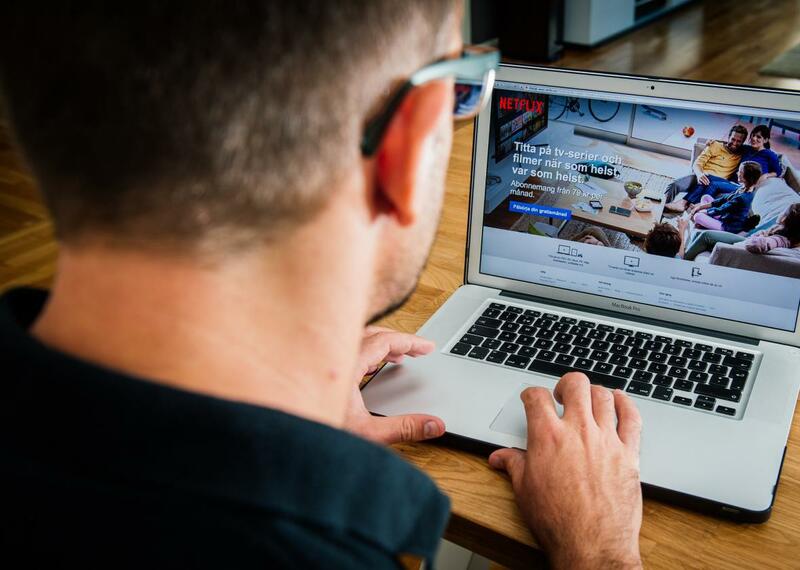 In a class-action lawsuit, plaintiffs alleged that Netflix was violating the 1988 Video Privacy Protection Act and a California civil code by allowing “family, friends, and guests” to see their viewing histories. The idea was that even if you gave someone your streaming password, it was still a violation of your privacy for Netflix to show them what you had been watching. With so much bulk data collection going on everywhere, it’s kind of refreshing to hear that a digital service actually did something right. But we certainly all feel the pain of having your house guest discover that you’ve been watching nothing but Good Eats for the past three weeks.